Found this fantastic video the other day. I hope you can find a quiet 40 minutes and open your ears to this. Design and business can no longer be thought of as distinct activities with individual goals. 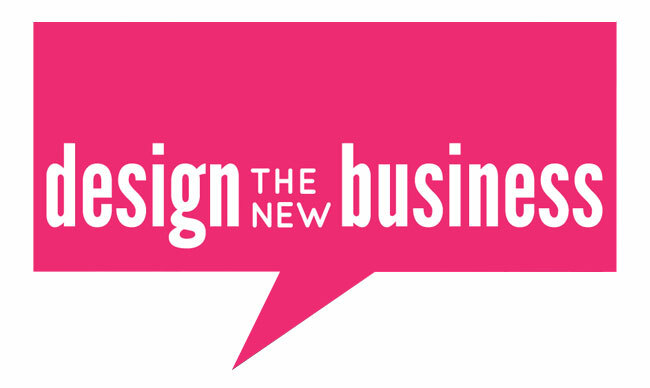 Design the New Business is a film dedicated to investigating how designers and businesspeople are working together in new ways to solve the wicked problems facing business today. The short documentary examines how they are joining forces by bringing together an international collection of design service providers, education experts and businesses that have incorporated design as a part of their core approach. Design the New Business features inspiring case studies and insightful discussions, helping to illustrate the state of the relationship and how it needs to continue evolving to meet tomorrow’s challenges. This film is a Zilver Innovation initiative, and was created by 6 students from the Master in Strategic Product Design at the TU Delft in The Netherlands. Zilver Innovation is now offering workshops that explore this relationship in more depth and the implications for practitioners. For more information, visit our website: designthenewbusiness.com. Design the New Business – English subtitles from dthenewb on Vimeo.